Bella Union are delighted to announce the signing of fast–rising Norwegian quartet Pom Poko. Despite forming just a little more than a year and a half year ago, the band are on a rapid ascent with their three officially released singles gaining praise for their ingenuity and energy. 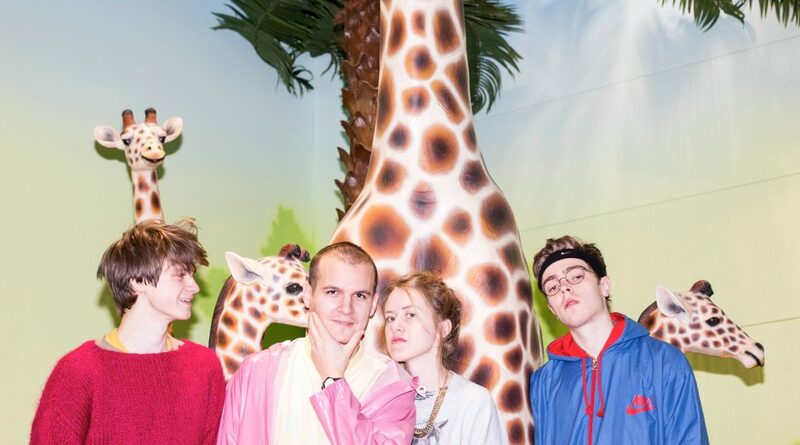 Pom Poko has already been praised by the likes Interview Magazine, The Line of Best Fit, The Independent, Clash, DIY, while NME has even picked them as one of the acts to watch out for in 2018. Pure Norwegian Punky Sweetness. A punk attitude combined with a nerdy knowledge of pop history, makes for an explosive package often compared to Le Tigre, Deerhoof and Duchess Says. Sweet sing-song vocals are mixed with intense grooves, bouncy guitars and crazy riffs, and make Pom Poko a feat to behold live. Reduce the testosterone, increase the sugar rush, and get ready for this K-PUNK explosion.